 Stay current on Arkansas politics by following AMP, giving you the latest news on the Arkansas economy, information on city governments, judges, school boards, and ballot measures across the state. 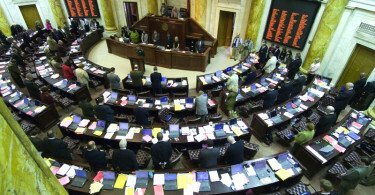 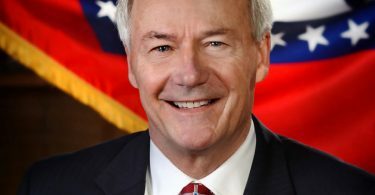 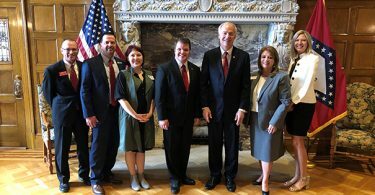 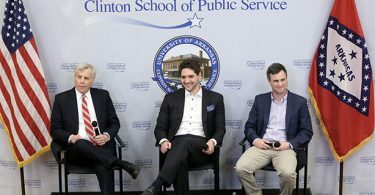 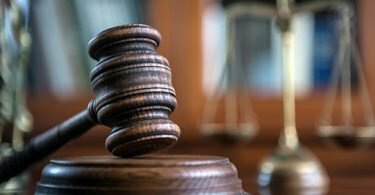 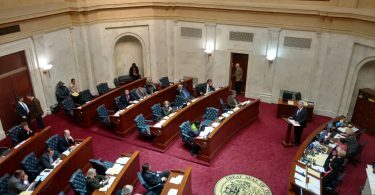 Read up on Arkansas politics, with news on topics ranging from policy and lawmaking, the state legislature, and city, county, and state councils. 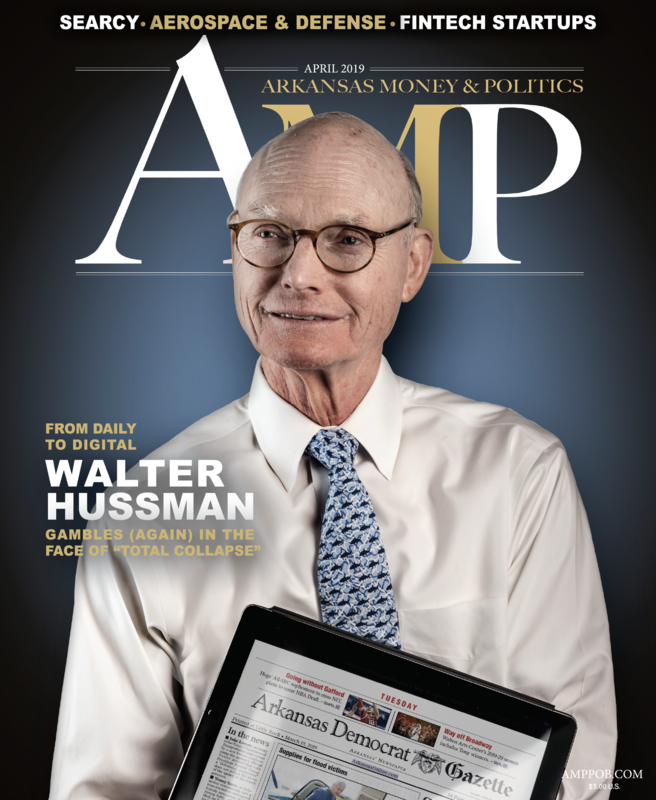 We bring you in-depth campaign coverage, candidate profiles and election coverage in real-time. 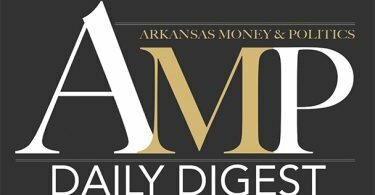 Stay informed on the state of the Arkansas economy. 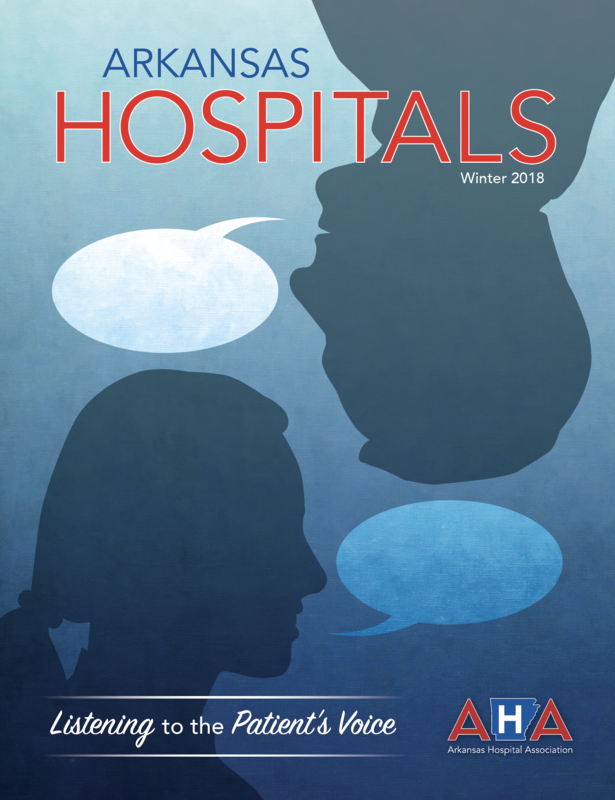 The AMP digital magazine includes analysis of events, changes, bills, measures, rumors and more.